Van's Aircraft Photos - Just for FUN! Photo Categories: | Just for FUN! 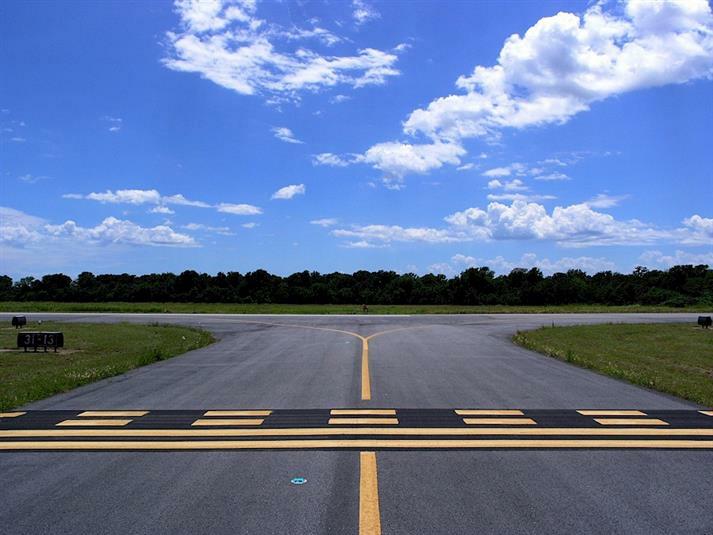 Blue skys, cool temperatures and NO wind... Yes! 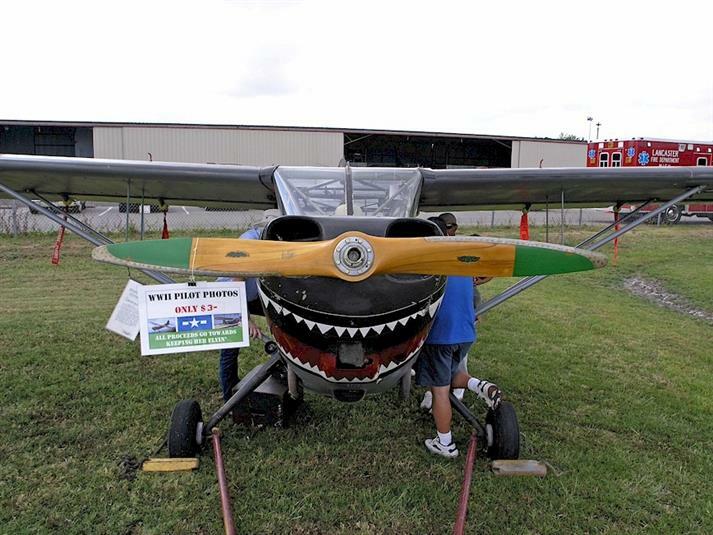 Shot taken at Lancaster airport in Texas. 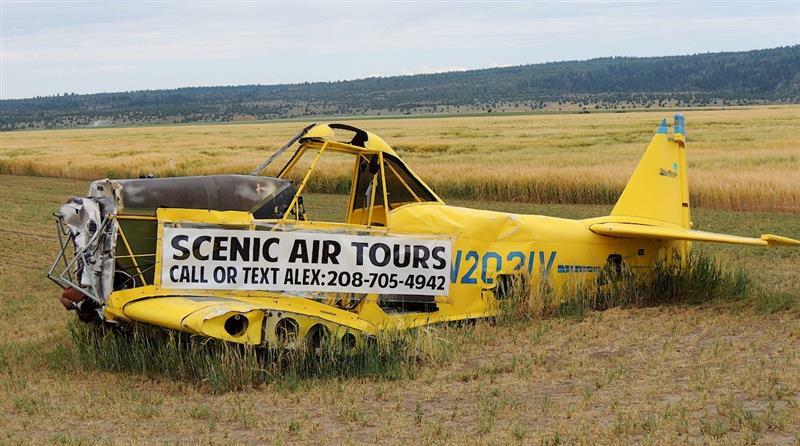 We saw this plane billboard while on vacation. 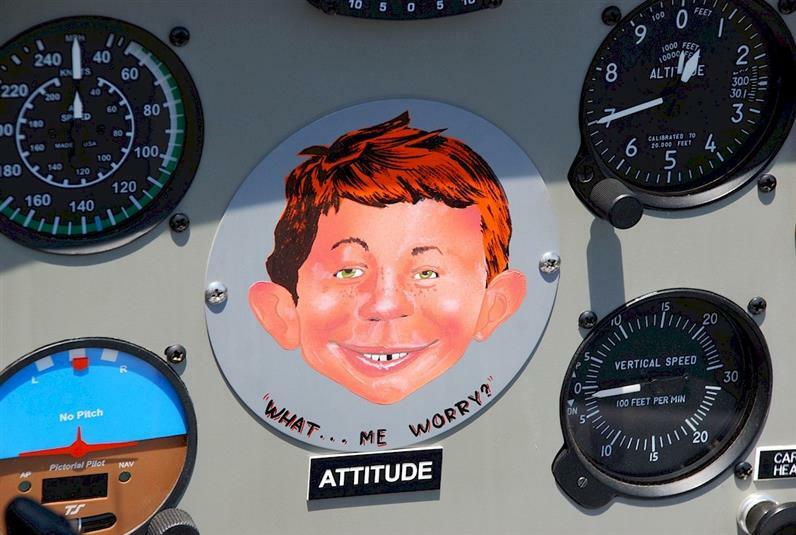 We saw this Alfred E. Newman placard on an RV panel at fly-in in Waxahachie, Texas.